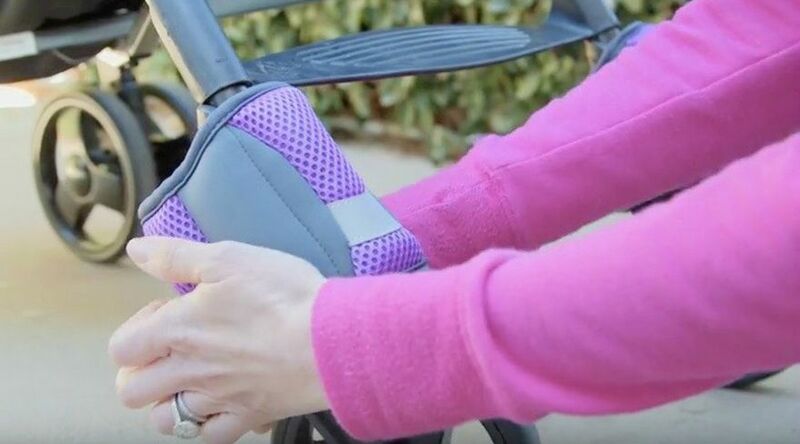 Mom Wraps An Ankle Weight Around Her Stroller Legs For A Brilliant Hack Every Parent Should Know! You spend a lot of time with your stroller. Make the most of it with these 12 Hacks.